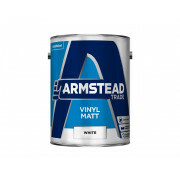 Armstead Trade Eggshell is a solvent-based, tough and durable mid-sheen finish. 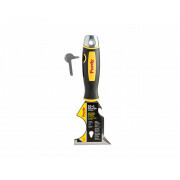 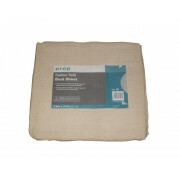 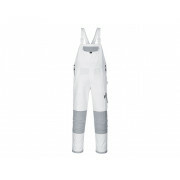 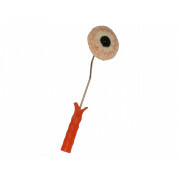 It offers ease of application and is suitable for use on most interior surfaces. 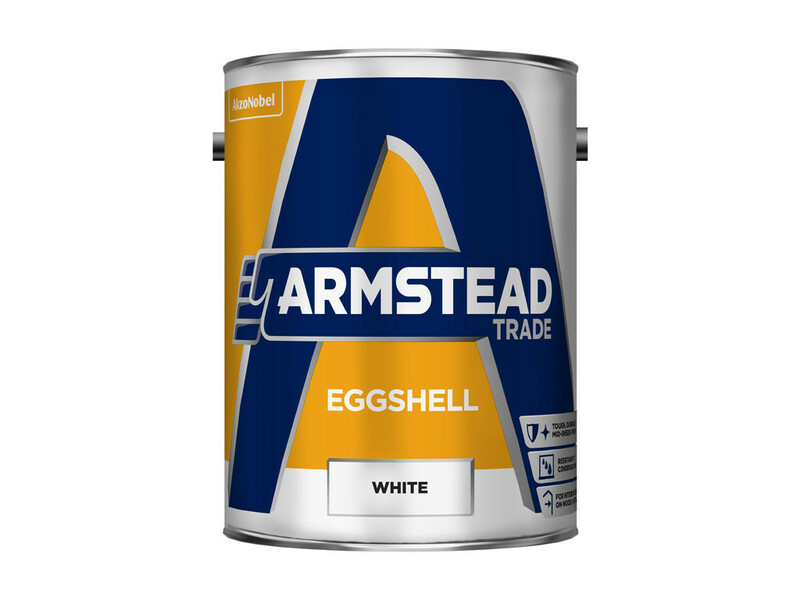 Armstead Trade Eggshell is a professional quality solvent-based, tough and durable mid-sheen finish. 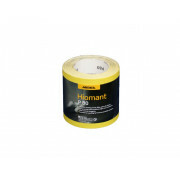 It offers ease of application and is suitable for use on most interior surfaces including wood and metal surfaces. 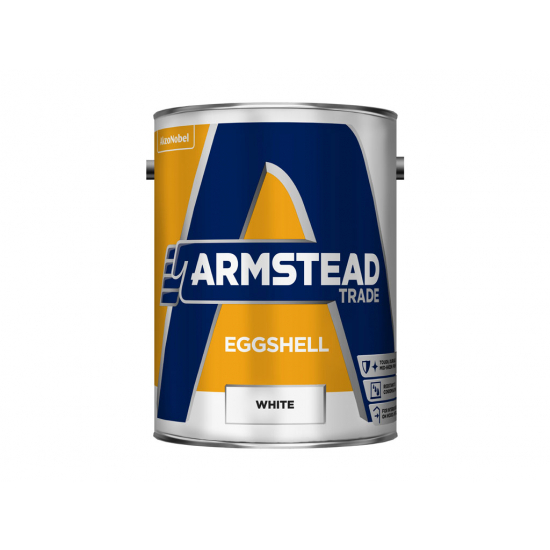 Eggshell is resistant to condensation making it ideal for domestic and commercial painting projects. 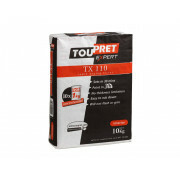 Prepare surfaces with the relevant Primer and Undercoat. 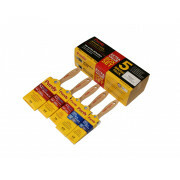 The normal finishing process is two full coats of Eggshell. 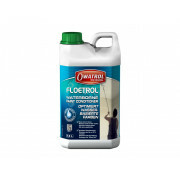 Coverage, up to 16m² per litre on most surfaces and will be touch dry in 4-6 hours and recoatable in 16-24 hours. 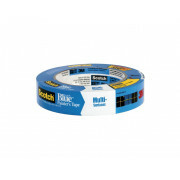 This product should not be thinned. 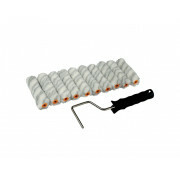 After use, remove as much paint as possible from brushes or rollers before cleaning with white spirit.